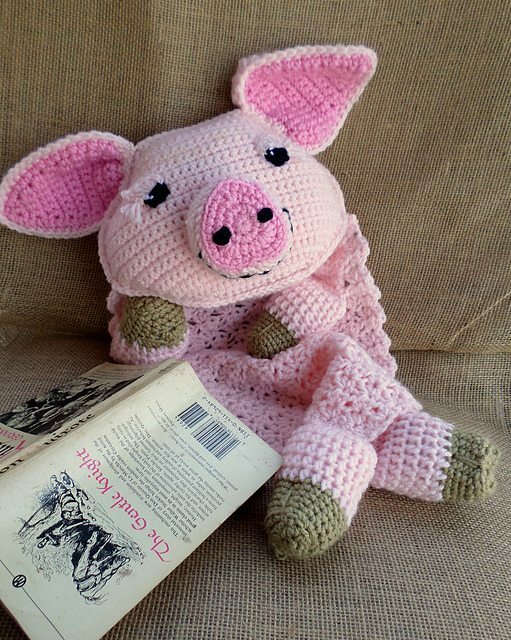 For awhile everyone seemed to be crocheting owls. 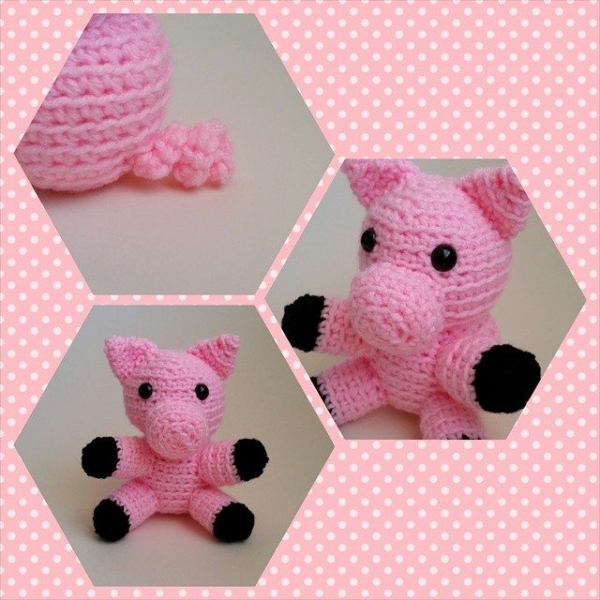 Then it was all about the fox. 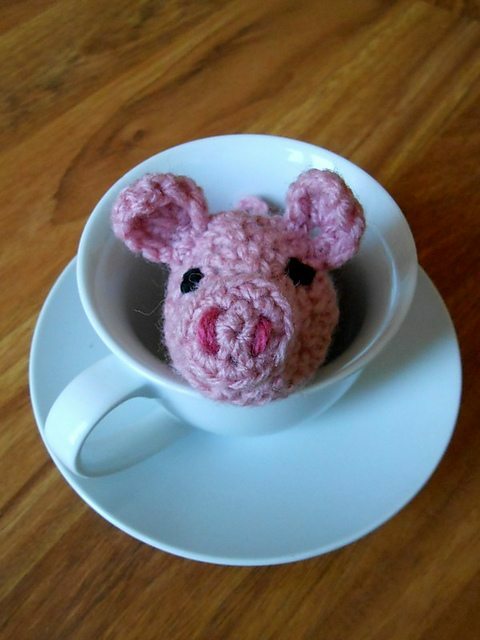 Now I seem to keep seeing crochet pigs popping up everywhere. 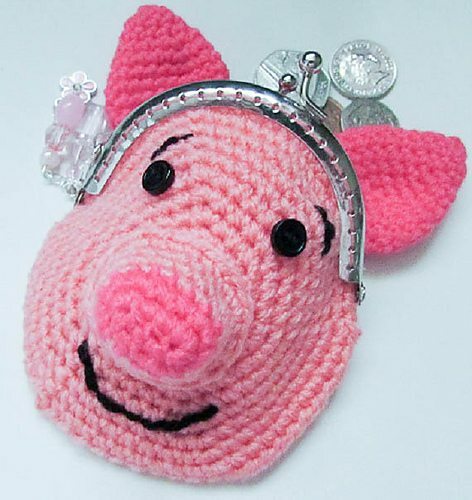 Anyone else noticing this trend? 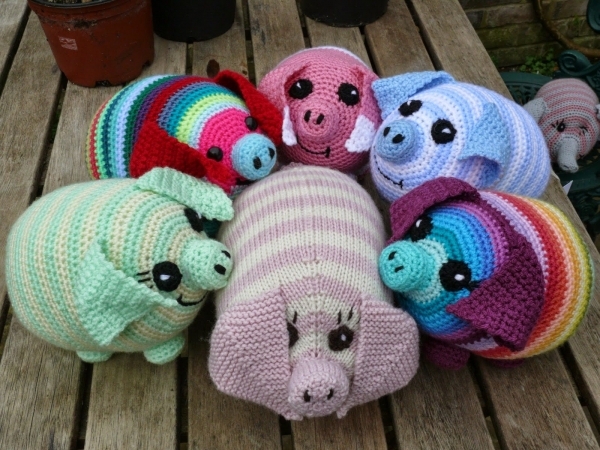 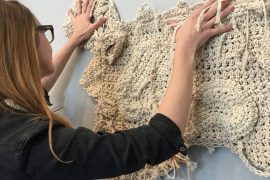 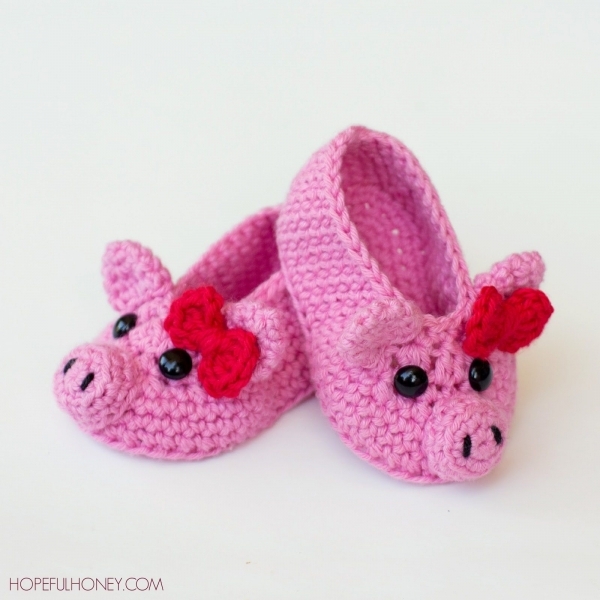 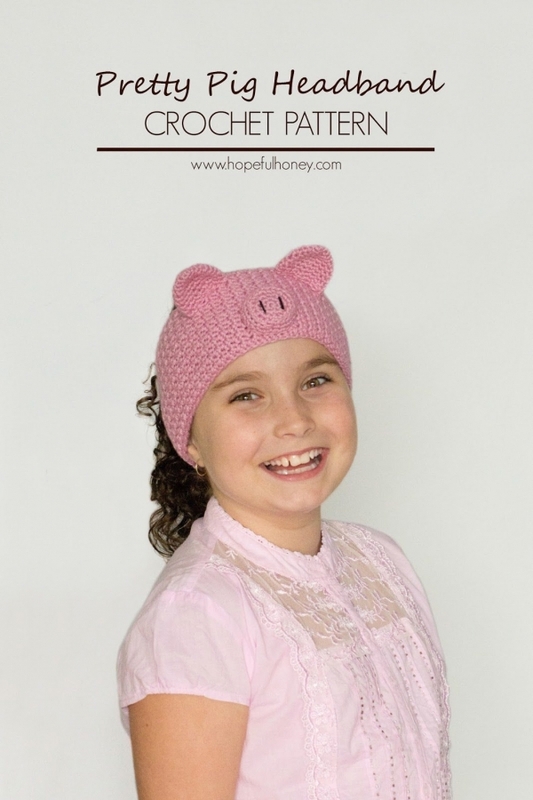 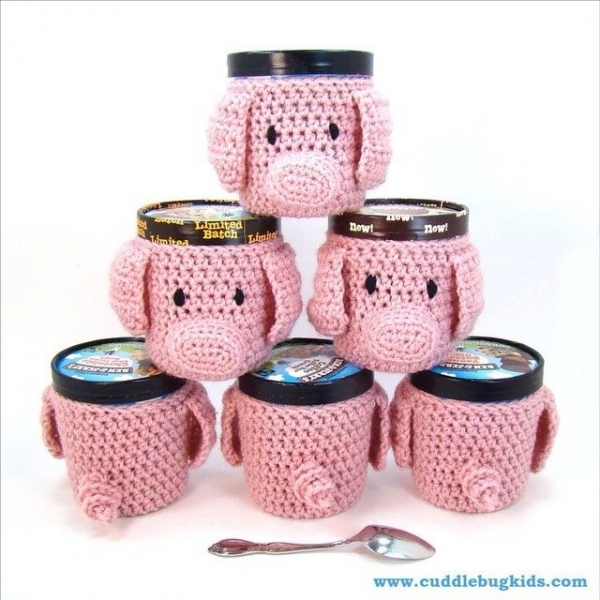 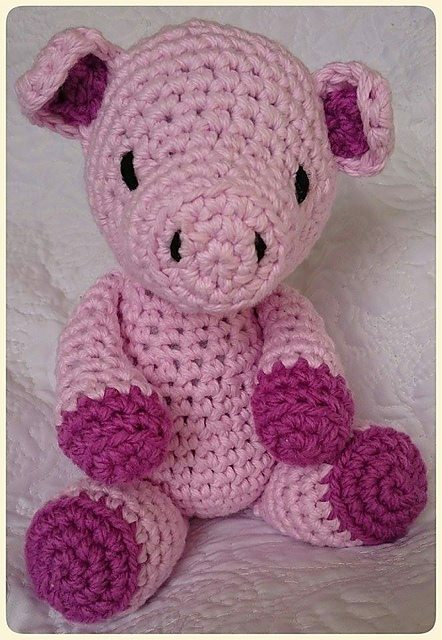 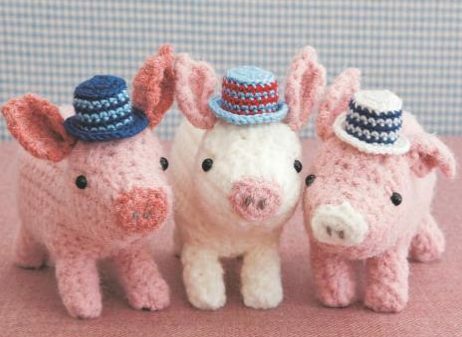 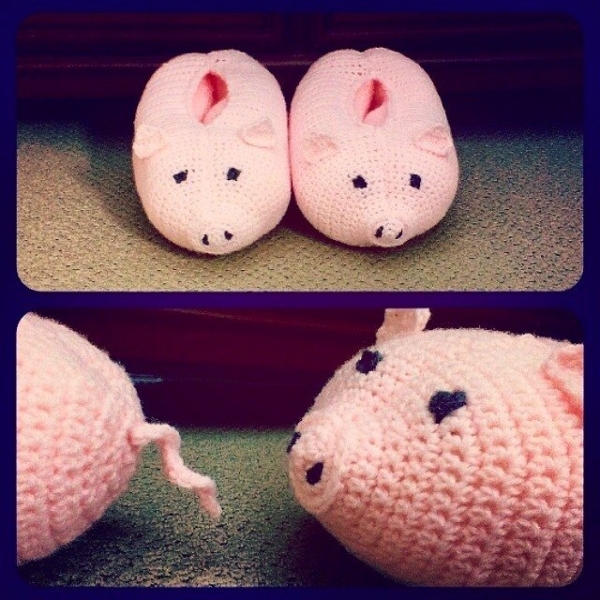 Here’s a roundup of crochet pig patterns and inspiration in case you’re interested in hopping on the piggy bandwagon. 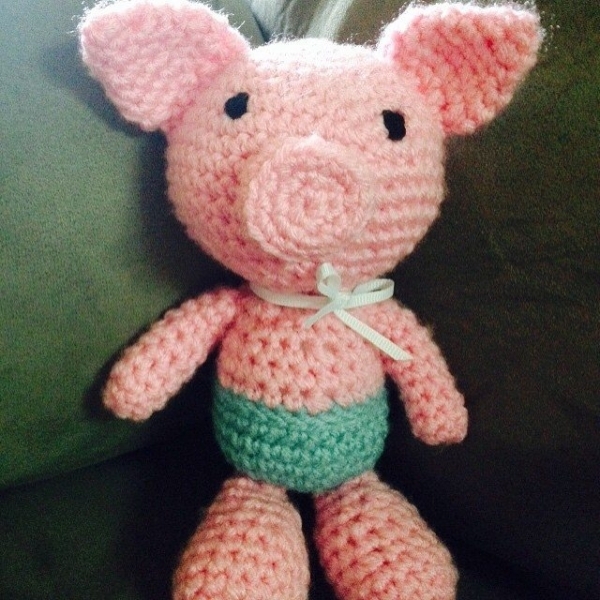 Always love seeing what you create! 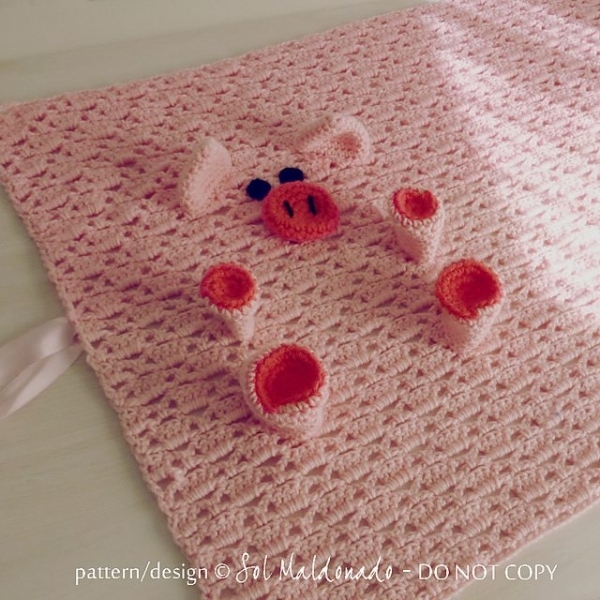 I am looking for pattern for a pig to put on a blanket around 2 feet. 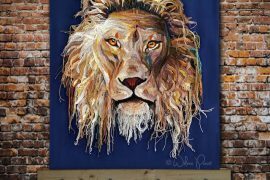 got anything,,, thanks.